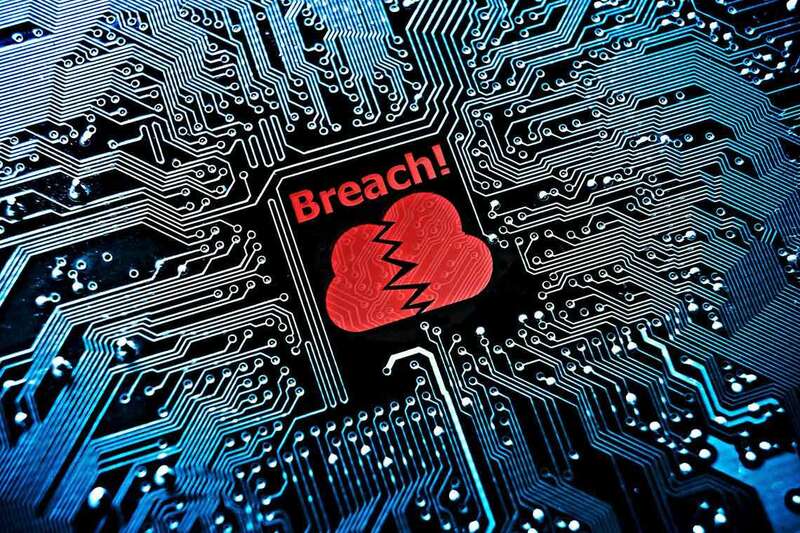 Premera Blue Cross is the latest health insurance company to disclose that the personal and medical information of millions of its customers may have been compromised in a data breach. According to a statement, while the full scope of the incident is still unclear, at least 11 million members’ and applicants’ information may have been compromised in the breach. The company also stated that the cyberattack most likely occurred in May 2014, but was not discovered until late January 2015. If you are a Premera Blue Cross member or applicant—or a member of Premera Blue Cross Blue Shield of Alaska, Vivacity Insurance, or Connexion Insurance Solutions, your personal and medical information may have been compromised. Contact Morgan & Morgan to learn more about your potential legal options. Consistent with other data breaches of this nature, Premera believes the hackers accessed names, dates of birth, email and home addresses, Social Security numbers, bank account numbers and medical claims details. At this juncture, there is no word on who may be responsible for the data breach. In light of the cyberattack, Premera will offer affected members two years of credit monitoring and identity theft protection services. Update: Attorney John Yanchunis appeared on Healthcare Info Security’s podcast to discuss the Premera Blue Cross data breach, its fallout and why class action litigation often quickly follows cyberattacks. Listen to the podcast here.